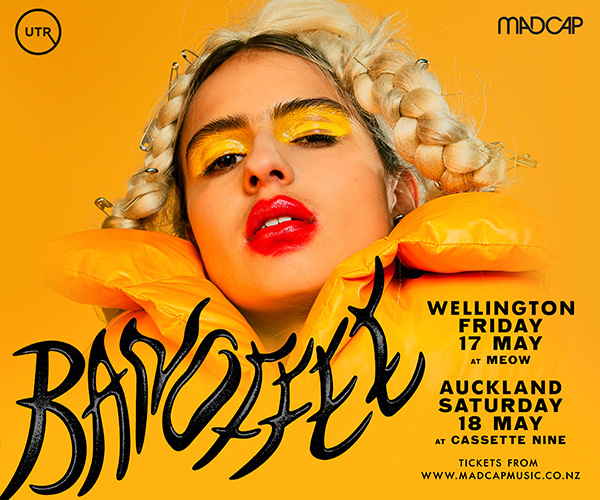 Anxiety Club bring their unique blend of alt-country goodness to the Bay for one night only. The grittier side of Alt-Country - If Ryan Adams wrestled Radiohead in a late 90s pinball rumble, it might sound a little like this. 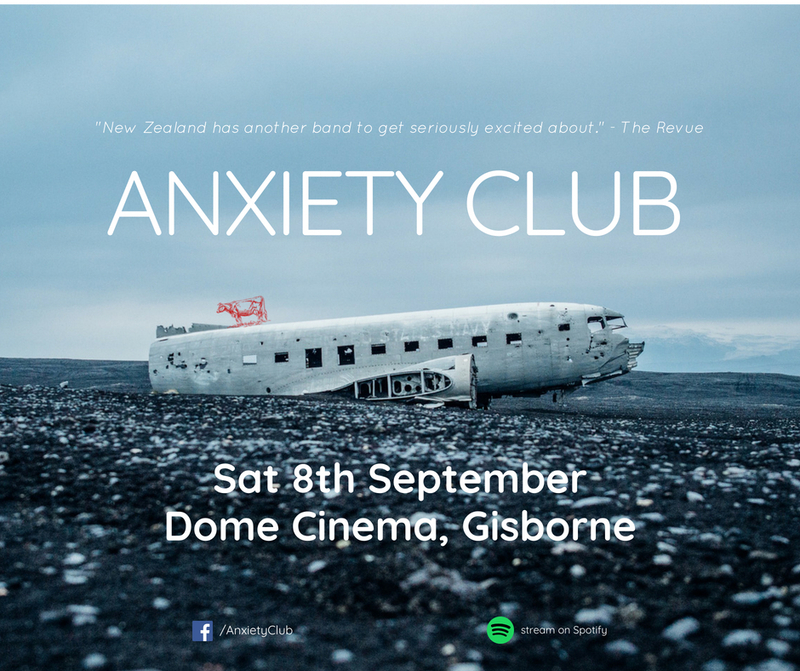 Their first appearance in Gisborne, Anxiety Club are preparing to drag you through their innermost fears of lost love and disappointment while blowing the roof off the Dome Cinema. 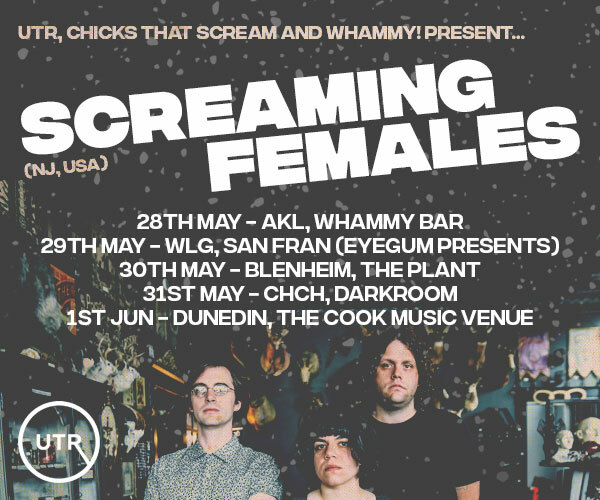 Touring across the country, they will be premiering new material from their soon to be released EP.